Pedals are removed from cranks with a 15 mm spanner. 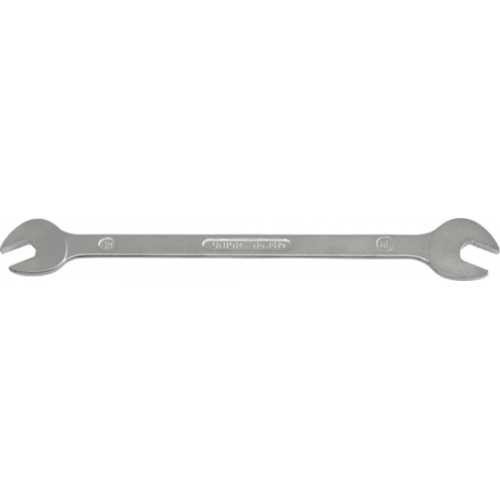 In most cases a narrower spanner than usual is required. 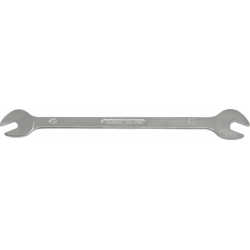 This long (340 mm) pedal spanner from Unior, 15 mm opening at both ends, makes it easy to achieve a high enough force to remove a pedal. Always grease pedal threads before attaching the pedals as this makes removing them easier. Also remember that right pedals have a right (normal) thread while left pedals have a left thread.